THE BEST OPERATIONS MANAGEMENT ASSIGNMENT HELP PROVIDER ONLINE! decision making, financial analysis and, operation marketing. Operations management focuses on supporting the organisation in achieving the best possible business results both in the short term and in the long term. In a rational operations management context the individual leader is expected to have a plan for successful goal fulfilment that the leader continuously follows up upon the execution of. Following up enables the leader to make corrective actions before it is too late as well as gathers learning based on the deviations from what was expected. The number of customers, goods, services or money that goes through a business process per unit time is identified as its throughput. An example could be assessing an organisation could be the number of customers served in an hour or the number of units of a product produced in a minute. The total time taken by a business unit to complete a process from the beginning till it end is called the flow time. The flow time of a business is also referred to as their processing time. In the case where the organisations have more than one path through which the processes are flowing, the flow time is calculated as the longest path taken by the product or the service. The Inventory of a business in operations management is the number of flow units that are handled by a single business process at any given time. The example of inventory of a business organisation could be the total number of customers present in a store at any given time. It is interesting to note here that calculating inventory in accounting and financial management is very different from the calculation of inventory in operations management. For example, the number of people waiting to avail a service at an organisation is not considered to be an inventory by the accounting professionals but in operations management, they are in fact counted amongst the Inventory of the company. Operations management is a course that requires detailed knowledge and understanding of the business organisations and its operation. The homework and assignments given to the students of operations management need to be handled with planning and dexterity. If you are pursuing a course in operations management, it is important to have an original and fresh approach when you are handling the operations management assignment as your academic work. We at Assignment Work Help will be pleased to assist you with your operations management assignment. We have delivered online top quality assignments to the students belonging to various management Institutions and universities all over the world. We understand that completing the assignment of operations management in time can be a difficult task for the students and therefore we provide round the clock chat support and assignment writing services with the help of our proficient and expert writers. The writers hold the academic writing experience and applied knowledge of the subject operation management subject. Our team of online writers will help you in not only solve your academic writing but will also provide your assistance with understanding the topic and getting the concepts of operations management clearer . We understand that while pursuing a course in operations management or during your MBA, you have to juggle with your studies, extracurricular activities, hobbies and social life. 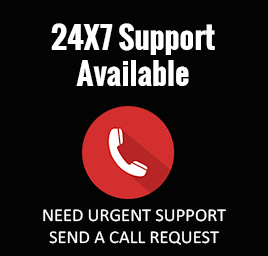 We are here to provide you with the required assistance and solve your problem by providing you Top class solutions to your assignment and homework for operations management within the specified time while ensuring complete anonymity and privacy. The university procedures and rules for assignment writing are often complicated and it may become difficult and tiring to keep a track of them. Operations management as a subject also includes numerous intricate concepts and required detailed understanding to solve a case study and as a student, it may become difficult to get into in-depth research on this subject. 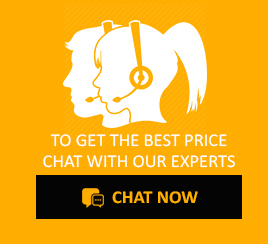 However, you do not have to lose your precious grades because of this as you can take help from our expert writer providing operations management assignment help.About tutor and writing experts offer best quality assignments and have profound experience as all of them are postgraduate or holding PhD degrees from top universities or have years of working experience in the operations management industry. The knowledgeable and expert writers have been helping assignment on operation management case study and preparing solutions to the operations management homework for students from all over the world and each assignment written by them is guaranteed to be completely original and plagiarism free. Operations Management is a discipline of evaluating and constantly enhancing design, production and management of products, processes, services and supply chains. It includes gathering production, assembling and delivering of goods and services. Unlike marketing, this division is more on the back end of the business and is not directly visible to end consumer. Nonetheless, it is one of the most significant division of any business. Writing assignment on the subject of operations management requires testing of the classic methods and comparing them with the modern models and concepts of management. There are a variety of tools and techniques that need to be understood in order to write the operational management assignments. Our expert and knowledgeable academic writing team possesses the academic and applied knowledge of the various tools such as operational management including lean manufacturing, total quality management, business process re-engineering and numerous other topics which are covered in your MBA Course. The Lean manufacturing efforts implemented by the organisations are also directed towards reducing the lead time and brings the mean time of production cycle down for the manufacturing process. This also reduces the associated costs that your organisation has to bear for storing the material and the finished products. The organisations not only improve the efficiency by adopting lean manufacturing process but also enhance their ability to deliver the products to their customers on time. Another objective of the Lean manufacturing practices adopted by the companies is to minimise their inventory throughout the process of production. This will reduce the working capital that is needed by the organisation for sustaining their operations and improve the overall productivity and efficiency of the company. 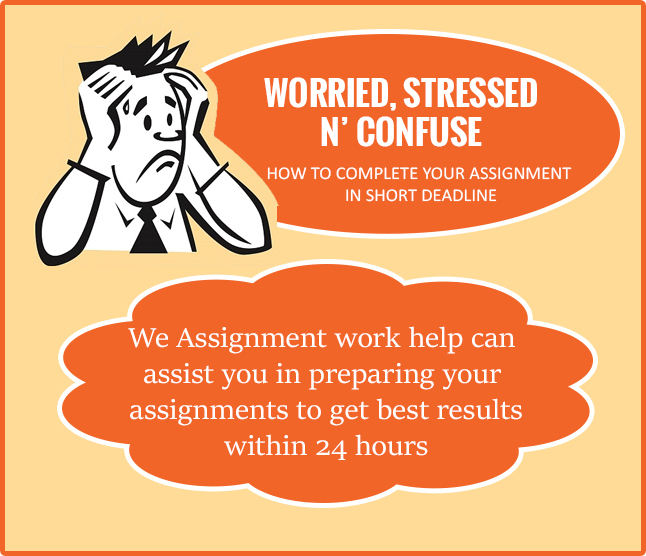 At Assignment Work Help we are known to provide assignment help on time and understand that as a student you hire professional assignment writing experts since you are running short on time. Assure you on time delivery of best quality assignments on the general and even unconventional topics related to operations management help which will assist you in standing out and getting good grades that will set the right tone for your future career prospects. We ensure 100% confidentiality and we do not disclose the information of any of our clients and therefore your information and details are completely secure with us. We provide affordable assignment writing services of your operation management homework help at competitive prices so that you do not have to compromise on the quality of your assignment and get the required help for operations management assignment writing from our team of specialist writers .